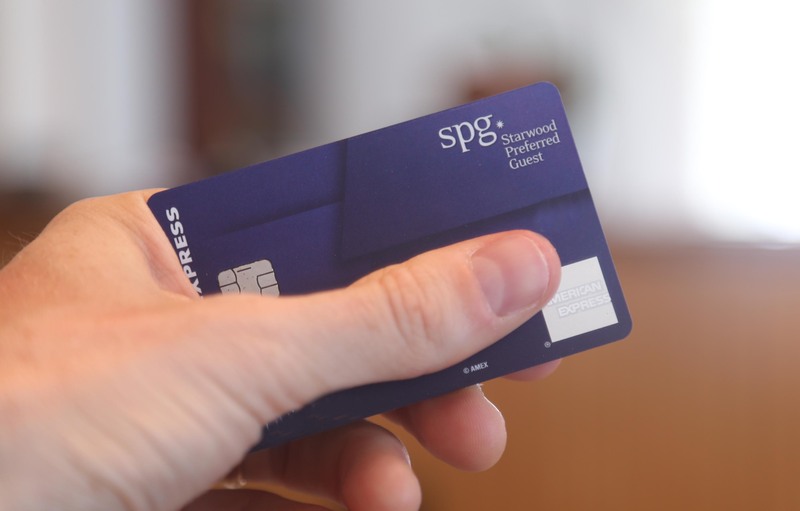 American Express is targeting some SPG card holders with upgrade offers of bonus points for product changing to the new SPG luxury card and meeting minimum spend requirements. The best of these offers is a 100k upgrade bonus (which is equal to the current public offer for new applications). There is also a targeted spending offer of 30,000 points for spending $15,000 on the SPG card before November 30th. To see if you have been targeted, just open up your Amex SPG card account and go to the Amex offers section, you can select refine by “featured” and you should see all the offers from American express available to you, which may include an upgrade or spending offer. I wasn’t targeted for any spending offer. This may be because I already had a retention offer from Amex for keeping the SPG card earlier this year, 7000 points (21,000 in the new currency) for spending $500 on the card in one month. If you are interested in SPG retention offers see my video below, if not scroll down for the rest of the article. Right now the only one I know about is the 30k offer, from the US Credit Card Guide article. But since the 30k offer seems to be back, this may indicate that the other offers are back for those who have been targeted too. If you have been targeted for a spending offer, you will most likely need to register for it on the Amex website before October 31st. In addition to these offers there is also a 20k points refer a friend offer. 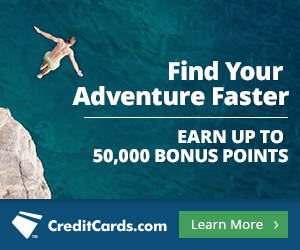 You get 20k points for each friend you get to successfully apply for the card, up to 55k points per year. But this offer is only valid until November 7th. Check your Amex account today so you don’t miss out.